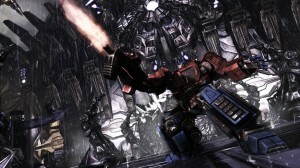 Transformers: War for Cybertron Review | The Fighting 1:18th! I’ve always been a Transformers fan. I enjoyed the cartoons as a child, played with the toys, and I’ve watched the live action movies several times. The one thing that I’ve always wanted from Transformers, was a good video game. 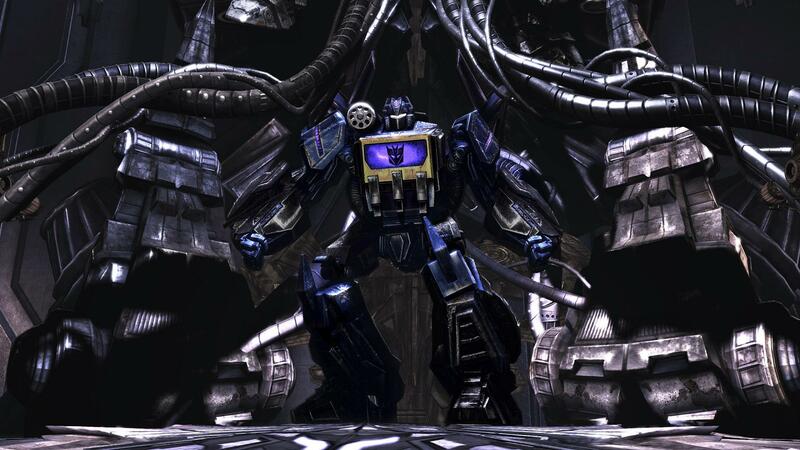 When I first heard that High Moon Studios had begun work on a Transformers game, I had low expectations. My first concern was that the game would be a movie based game. As most gamers know, almost all movie based games suffer from low budgets, rushed deadlines and horrible results. Once I learned that the game was going to have it’s own story and not be tied to any movie, I was relieved. 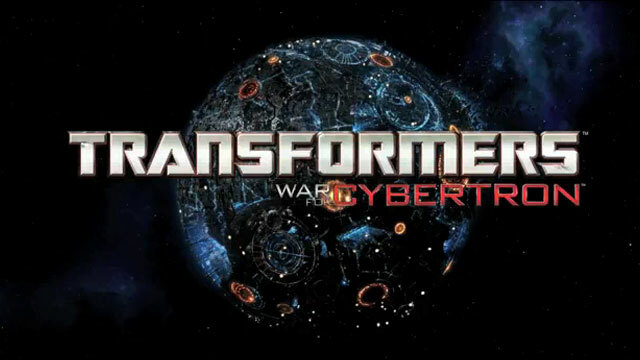 Transformers: War for Cybertron was released in June 2010. I purchased the game the week it came out and couldn’t wait to play it. WFC is an Activision game that is based off of the unreal engine 3. WFC is classified as a 3rd Person Shooter however there’s more than meets the eye. Next: Marauder “Gun-Runners” Series 6 IN STOCK!